Yesterday was Veterans Day but it is also being observed today, Monday, in America. 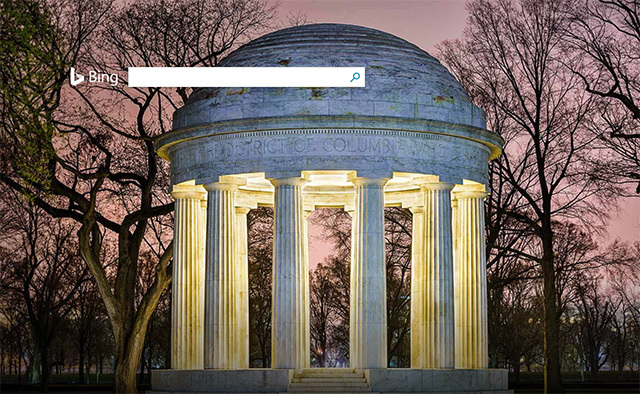 Google and Bing have special home pages and logos for the day. The interesting thing is that former Googler, Matt Cutts, said on Twitter "After some not-great logos in past years, Google got their Veterans Day logo right with stories of service." In any event, Google set up this portal at https://storycorps.org/google-doodle/ to listen to these stories. 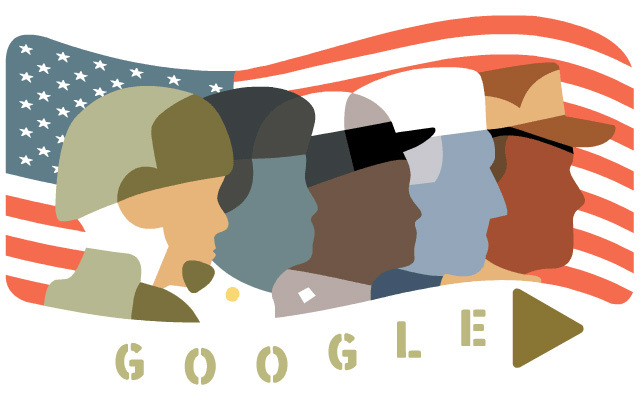 To be clear, Google did have Veterans day logos every year, we covered most of them, including 2016, 2015, 2014, 2013, 2012, 2011, 2010, 2009, 2008, 2007 and 2004.